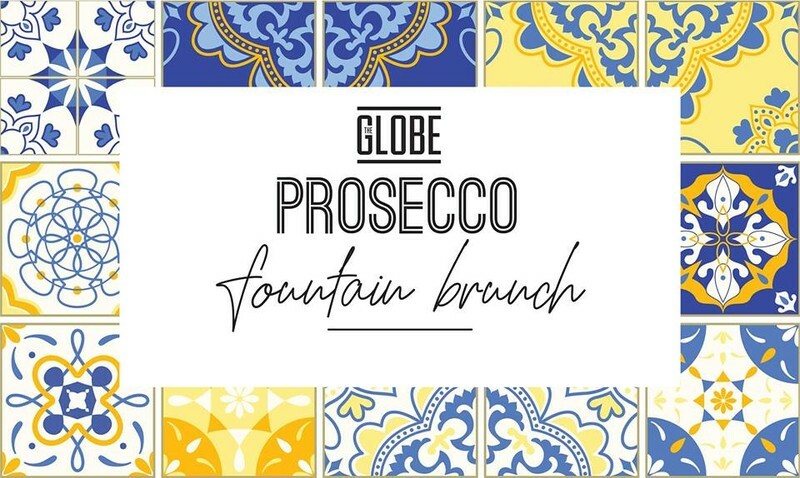 Introducing Perth’s exclusive Prosecco fountain! Relax in the lounge bar and get your brunch on in the CBD. Bookings now available. With a scrumptious menu featuring waffles, smoked beef brisket & poached egg on sourdough, or the fluffy vegan pancakes, you won't be able to pick which one!